Can Dance bring about a change for the better in the world? For me, dance is not just for recreation or entertainment or pleasure. It is more than that. It has helped me develop into a better human being, evolve as a more empathetic person, made me more aware and observant of my surroundings and yes it has empowered me. And for most of the Dancers that I know, this holds true. It uplifts our mood and makes us happy. It gives us confidence and wings to fly. When we are in that space, where is the place for negativity, hatred, arguments? When we are in that space we envision a perfect society which upholds humanity as its only religion. We are all equal. We are all beautiful. This feeling should not be contained. What we envision during our meditation should transcend to societies. A message which is visual has more power. This is given. A child's first lessons are visual, that stay in his/her conscience forever. Right? So why not use the power of visualization to convey a message, to reform our society, to restore our faith in humanity? Mallika Sarabhai, a dancer, choreographer and activist, has been using dance and performance arts to send a message. She has locked horns with the government on several occasions to give Arts its due. She beautifully explains here the Power of Art. Long due, but our mainstream media is finally understanding this. 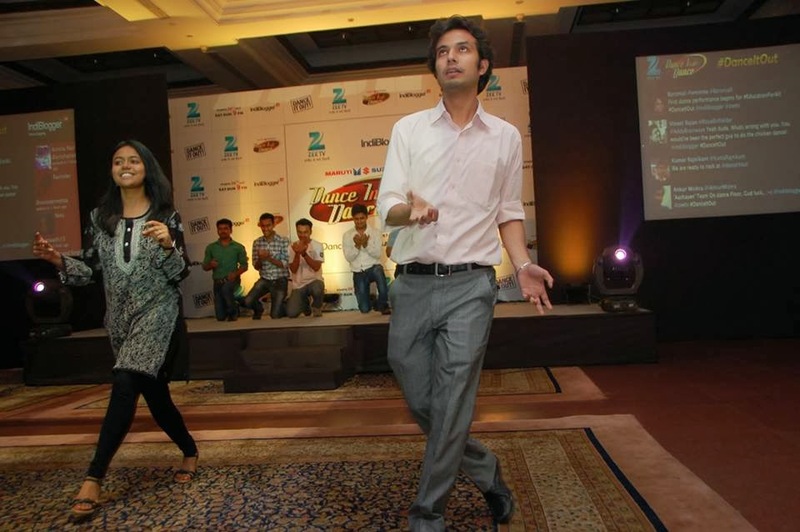 I was pleased to see Zee TV come up with the fantastic idea to Dance it out for a Cause. 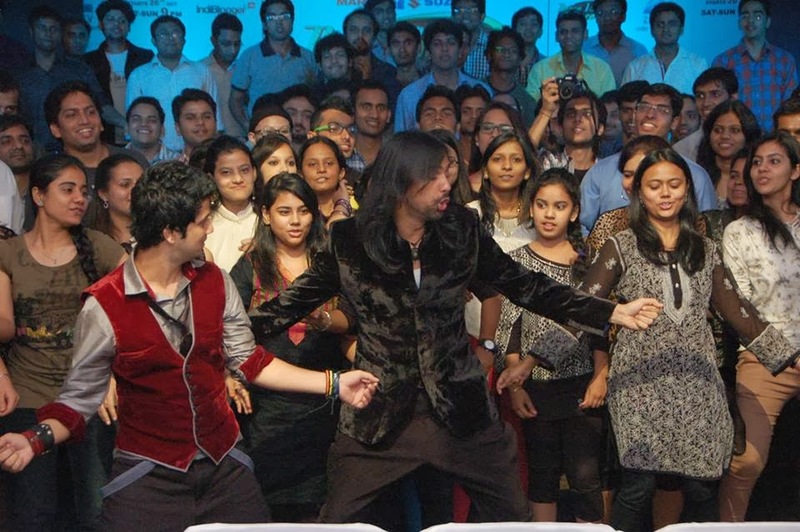 Dance India Dance is one of the most popular and loved shows not just across India but across the globe too. Running into it's fourth season this year, they aim to convey a message - When Dance can be the answer to your problems, then why resort to violence? Why get angry, when you can Dance it out? Why get depressed, when you can Dance it out? Isn't the thought and concept great!! 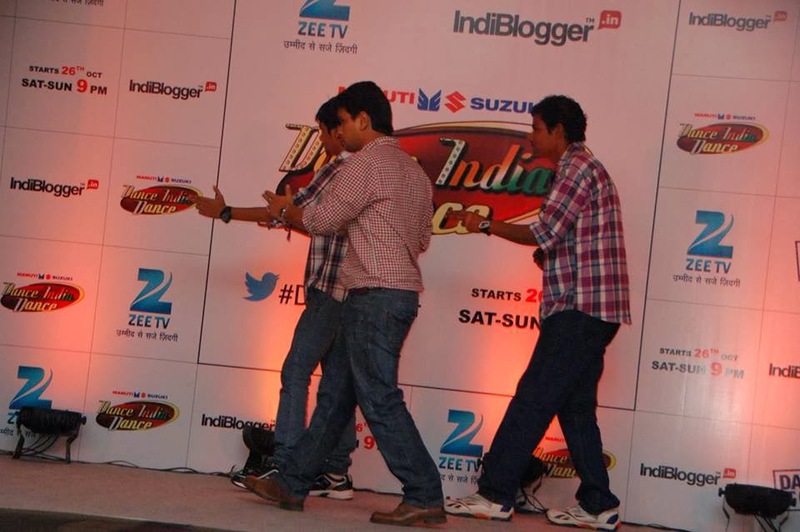 And I got a taste of it all at the Dance India Dance IndiBlogger Meet this Wednesday! 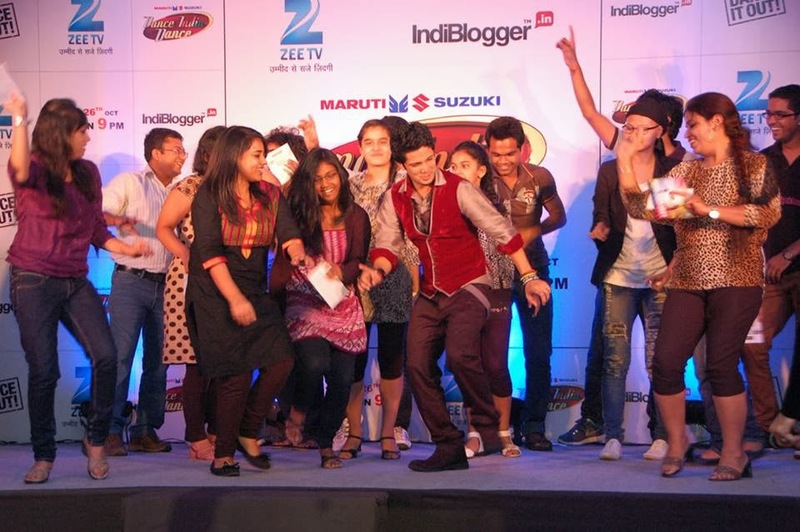 We got to shake a leg with the sauve Feroz Khan and the mast Mudassar Khan, for a cause that is close to our hearts. The stage saw brilliant bloggers donning their thinking caps and coming of their cocoons to simply Dance it Out for Education, Child Marriage, Value for Soldiers, Safer Delhi streets for Women, Girl Education, Female Foeticide and last but not the least Victims of Corporate Life. Check out this link and register for which cause will you Dance it Out? For more details hop on to their FB page. A Nonet is a nine line poem, with the first line having 9 syllables. The second line containing 8 syllables, decreasing down to one syllable in the last line. The Nonet tutorial at Write Tribe was provided by the beautiful Preetilatha Sarkar of My White Window. She has a flair for words and has the ability to make you fall in love with words like 'Meraki'....'Saudade'...you aren't intrigued yet? Go peep through her window....now! The event looked to be great and I guess you had lots of Fun times shaking your Legs..BTW Where are you in the Photographs and did you learn any new steps? Dance is a beautiful creative outlet. In my younger days I loved to dance too. Loved your take on the prompt. Dancing is joy - Very nice. I had come across this meet on indiblogger and how I wish I could attend it too. I am myself a trained classical kathak dancer and so many things you have written are resonated in my own heart..
Oh Richa...one more thing in common...our love for dance :) I learnt Bharatnatyam when young, and for the past three years Jazz and Modern...it's a piece of me...Dance! I can't dance, more so because of inhibitions and slightly due to the the way i have gained weight recently. but yes i have never danced my heart out except on two occasions. it was during a small office party and after the initial inhibitions i let myself loose and every damn body said that i danced really well. i would shamelessly brag that many of the colleagues wanted to dance with me. But that was the last time something like that happened. i don't think i can ever repeat that again. sigh! how i secretly want it to happen again. I missed the DID meet due to the timings. What a loss! More so because i missed meeting you. Is the girl in black suit, you? Pree thanks so much for the excellent tutorial! Without that this post wouldn't have been like this! You should never let anything inside...the one time in office... it can happen again! Just trust yourself....and you know sometimes we make such a big deal out of issues that are nothing! You look so lovely and lively and that will definitely show when you dance...it'll double! Ya, I'm the blackie :D hope to meet you soon! Will plan out no? Thank youuuu :) Yes dear, the meet was really great! And why the inhibitions, just dance it out! Waaa - look at the no of things u managed to club in oost! BTW u the one in black kurthi? Hehe thanks Mina! :) Ya I'm the one in black kurti! 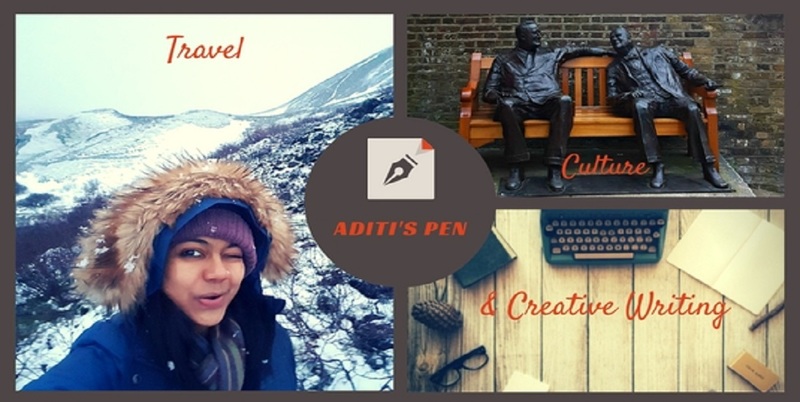 Jyoti you should try....it feels really good after completing...proud feeling :) even I struggled in the first one! It is Shilpa! The meet was indded fun :) Nonet was completely new to me...all thanks to Pres and WT for the intensive tut! Wonderful initiative and a beautiful way of narration. Haven't seen the show, will watch it for sure. Yes, Arts have a way into each of our lives don't they? :) thanks for the lovely comment! Hoping on to your page now!